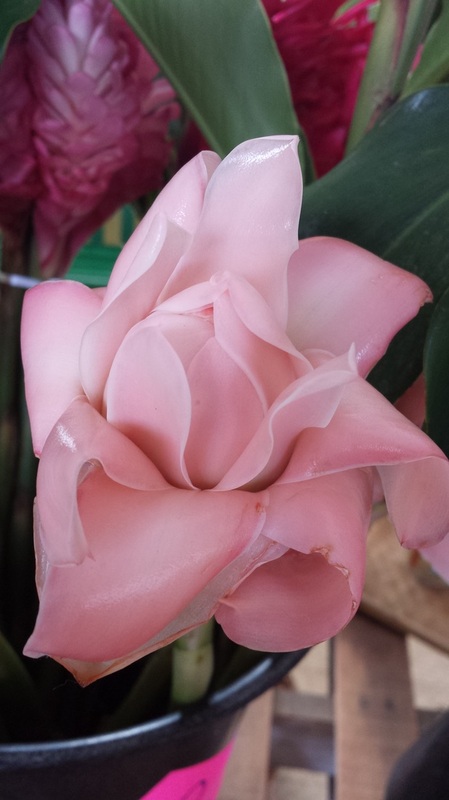 Get more out of your floral budget with The Florist at Waiahole Nursery! 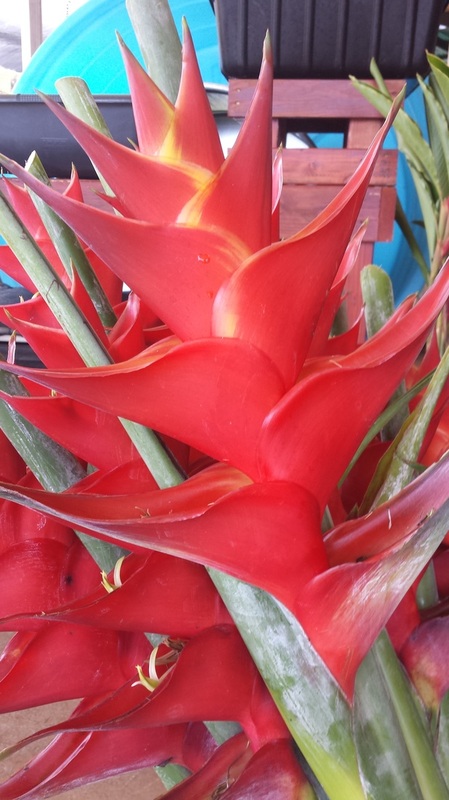 The Waiahole Nursery and Garden Center Florist in Kaneohe, Oahu, Hawaii offers a wide selection of traditional and tropical flowers. Our florist provides arrangements and flowers for many occasions such as weddings, proms, birthdays, wedding anniversary, holidays, special occasion decorations, funeral arrangements, and more. 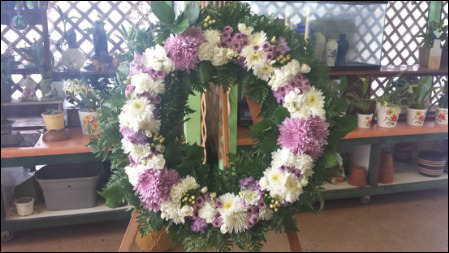 ​The Florist makes flower and ti leaf leis, corsages & boutonnieres, bouquets, center pieces, sympathy arrangements, and more. ​ Call us today for costs and availability. We pride ourselves on our local and hand-made custom arrangements that can meet any budget. We carry a wide selection of traditional and tropical flower varieties, and can cater to any occasion, including weddings, funerals, anniversary, birthdays, baby showers, retirements, and more! Our florist supports, Do It Yourself-ers, and has a complete line of floral supplies available for retail purchase, including: standard oasis foam, containers, bouquet holders, floral tape, floral wire, neme oil, clippers, and more! Book a private D.I.Y. class and let our expert designer lead your group to do-it-yourself, perfection! Starting at just $15/person! Please allow 48-72 hours for all custom arrangements. Thinking about doing your own flowers? Ask us about buying in bulk and arranging floral supplies. 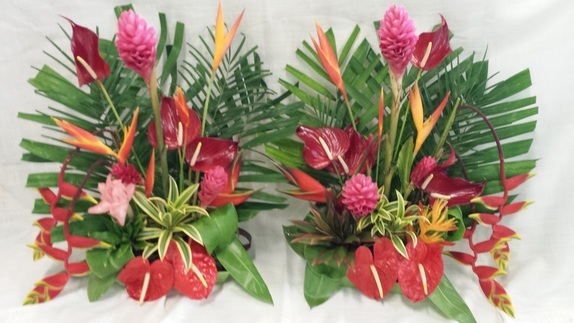 Our tropical arrangements are made with fresh-cut locally grown island flowers! Tropical arrangements make the perfect gift for any occasion- or no occasion at all! 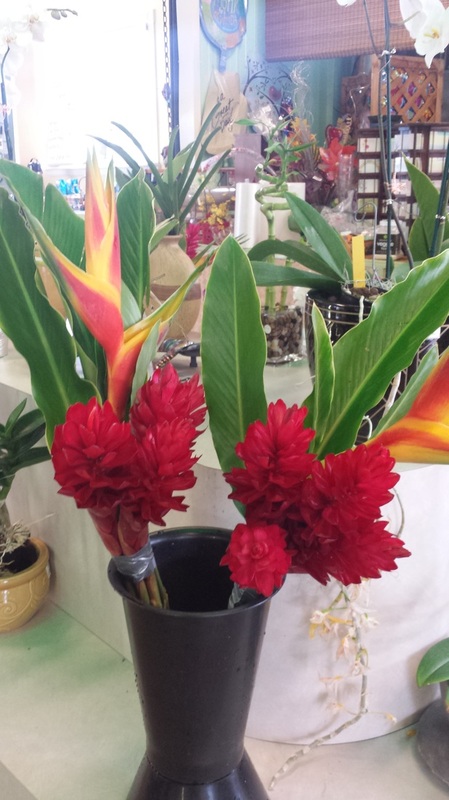 Tropical flower arrangements last up to 2 weeks and make a great addition to any home decor!